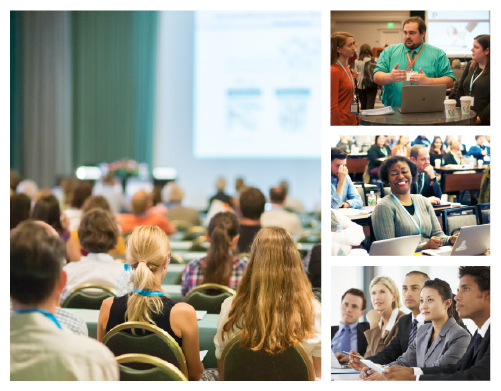 Users expressed positive feedback on their conference experience. One user said she benefited greatly from speaking with other system users and CobbleStone staff, and from attending many demo sessions. She said she now has a better idea of how to use the system to take her contract management to the next level. She plans to come back for our next conference. Our goal was to provide an experience that our users won’t find elsewhere – Contract Insight™ users collaborated on personal experiences and solutions related to using our software. 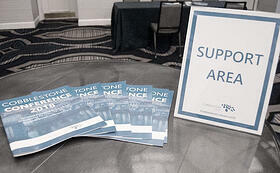 Many attendees reported how helpful they found this aspect of the conference because they were able to share ideas and examples of how they use the system. The conference objective was to help users become more familiar with the system and improve their contract management processes. We wanted to give them a chance to ask questions in small groups in order to focus on specific questions about system features and implemented solutions. Clients were able to take advantage of our support team by asking questions specific to their system and organization. 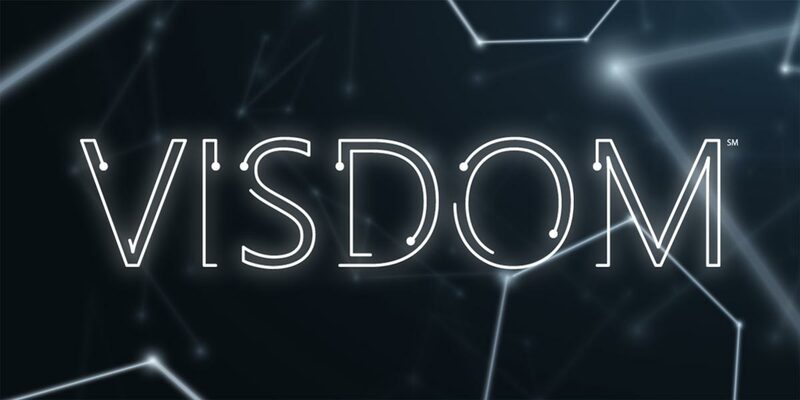 We have clients from all industries including government, healthcare, financial, education, pharma/life sciences, and many others so it’s important that our clients understand how to get the most out of their system based on their organization’s (and industry’s) particular needs. Based on client feedback, 28% of respondents said their favorite session was on workflow intelligence. 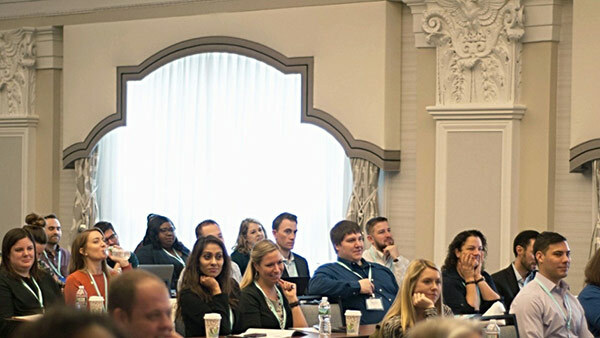 This popular session was titled, “Let Workflow Intelligence Improve Your Contract Management,” and demonstrated how to use CobbleStone’s workflow automation to engage the right people at the right time. Attendees learned how to optimize workflows in their system based on request type, data fields, rules, and more. Conference Attendees not only gained knowledge on current software features, but they also had the chance to preview our upcoming system update and features, including our bulk e-signature tool and our VISDOM℠ AI and machine learning tool. The session titled, “Smarter Contracts With CobbleStone Artificial Intelligence (AI)”, covered how system users will now be able to easily identify opportunities and mitigate risk without having to manually evaluate contracts. 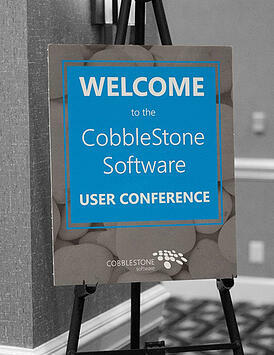 CobbleStone looks forward to our next user conference and continually enhancing our user experience. 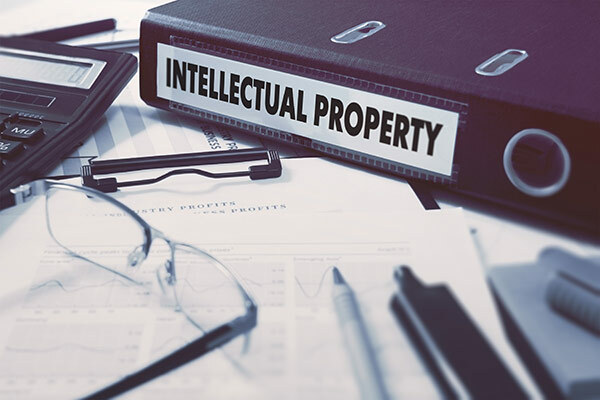 If you are interested in learning more about Contract Insight™, please visit www.cobblestonesoftware.com or email us at sales@cobblestonesoftware.com for a free demo of our software.